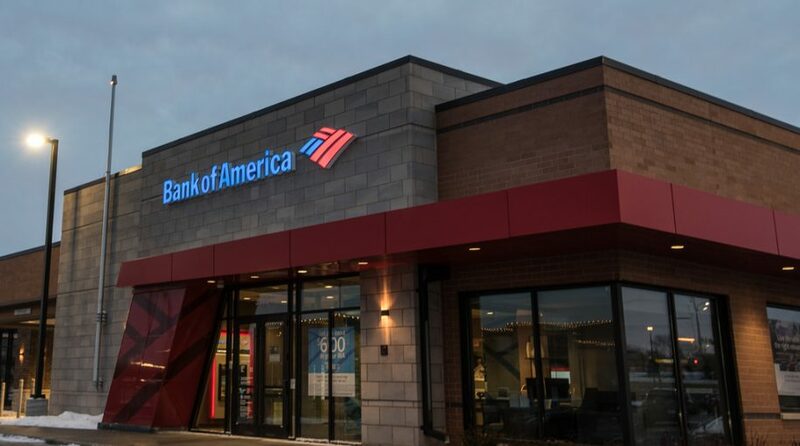 Bank of America revealed better-than-expected fourth quarter results on rising interest rates and lower taxes, lifting bank stocks and financial sector-related ETFs. 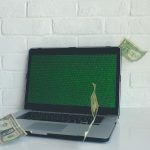 On Wednesday, the Invesco KBW Bank ETF (NASDAQ: KBWB) was among the best performing financial sector-related ETFs, rising 2.8% and breaking above its short-term resistance at the 50-day simple moving average, while the broader Financial Select Sector SPDR (NYSEArca: XLF) gained 2.6% and rose above its 50-day trend line as well. Bank of America announced better-than-expected record profits of $7.3 billion and revenue of $22.7 billion, CNBC reports. In the same quarter a year ago, the bank’s profits were dragged down by a large one-time charge related to the corporate tax reforms passed in late 2017. BAC shares surged 7.7% on the news. BAC makes up 8.2% of KBWB’s underlying holdings and 8.3% of XLF.